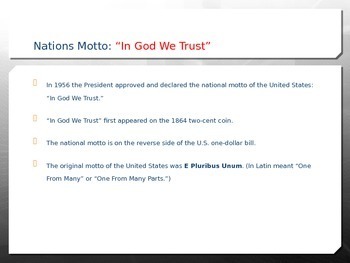 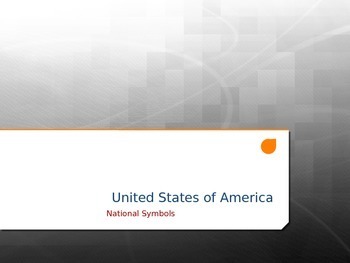 This is a great PowerPoint that goes through a lot of our Nation's symbolism. 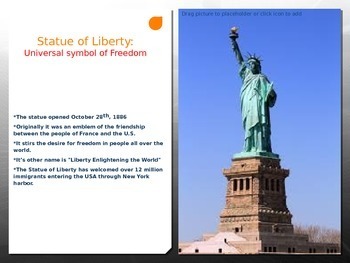 There is a lot of great information along with pictures to go with each page. 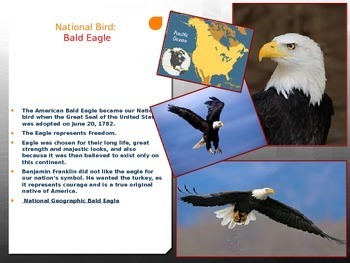 There is extra information in the notes section to allow the teacher additional information to share with the class!